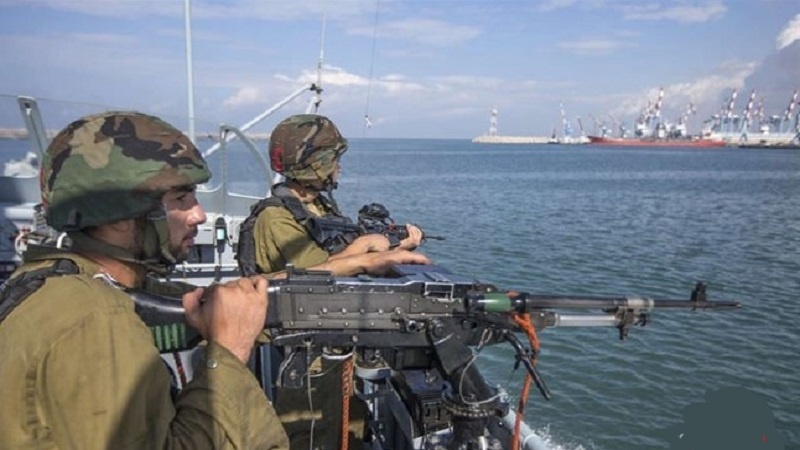 Zionist regime’s Navy has opened fire on a group of Palestinian fishing boats that sailed off the shore of Gaza to break the years-long siege on the coastal enclave. According to Press TV, the incident took place on Monday after some 55 boats set sail from the Gaza Port in the northern Gaza Strip and headed towards the nearest point of the sea border with the Occupied Territories to challenge the Israeli blockade. Palestinian Health Ministry reported that at least 49 Palestinians sustained gunshot wounds during the violence or suffered respiratory problems due to inhalation of tear gas. Among the injured was Palestinian reporter, Atieh Hejazi, who was covering the event for Iran’s Arabic-language Al Alam television news network. The Gaza Strip has been under an inhumane Israeli siege since 2007 and witnessed three wars since 2008. The blockade has also caused a decline in living standards as well as unprecedented levels of unemployment and poverty.